A birth certificate is an important document that may be required for a variety of issues from joining the military to applying for a passport. Replacing a lost birth certificate is an inexpensive process. Write to the vital statistics office in the state where the birth occurred. Depending on the state, you may have to write to the county office where the birth occurred. These can be found through the Centers for Disease Control website. Include the full name of the person; gender; date of birth; location of birth; parents' names, including the mother’s maiden name; reason the records are being requested; relationship of the person requesting the records; and a phone number where that person can be reached. 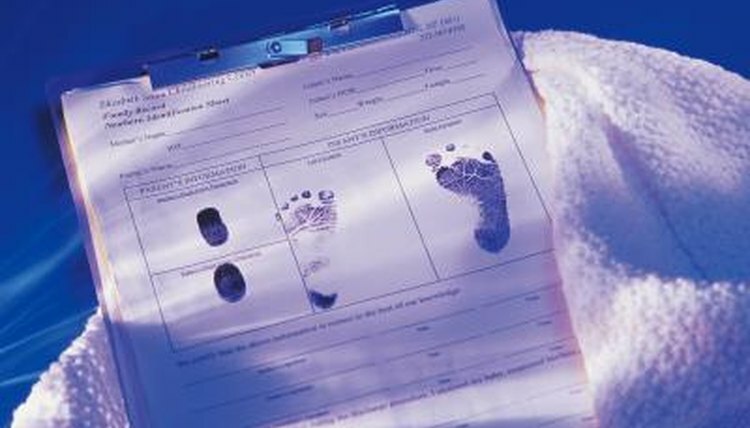 Specify the number of certified birth certificates that are needed. If there is an urgent need, state that in the letter so the staff knows there is a deadline for the information. Type or print the name and full address where the certified birth certificates should be mailed. Call the office to verify the fee for each birth certificate requested along with the address where the request should be sent. Include a check or money order for the appropriate amount with the letter. Anthony, Leigh. "How to Get a Copy of a Birth Certificate That Was Lost." , https://legalbeagle.com/5864190-copy-birth-certificate-lost.html. Accessed 19 April 2019.